Auto parts, swap meet, raffles, displays. When: Saturday, September 22, 2018, 7 a.m. to 3 p.m. Sadly I will be out of town for this, but thought I would post it up for anyone interested in a local event. I plan on going to this. I’d like to go “twosies” with somebody else since I gots a lot of stuff to bring! May even go solo but would have to break even at least. You want some more stuff? free? 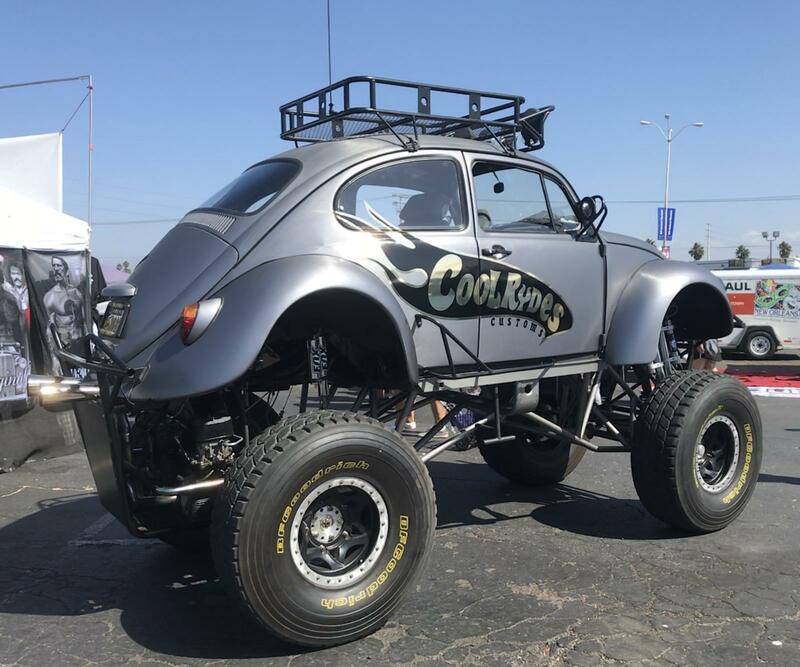 I've got a 68 bug door and a 71 bug hood as well as some exhaust systems that are either going to be sold by someone else or cut up for recycling. You by chance have a good German stock bug exhaust? I would be tempted to take this lot off your hands to sell. Not sure if I want to fill my garage with more parts I can't use and don't know if I could sell quickly. No type 1 or 2 exhaust just a 914 exhaust, a 912 exhaust, the hood and door. We'll be heading down for this early Sat morning. Who else is going? I’m out! As well as for Solvang. Just got back today from a 1707 mile trip. Will be working some more on the project bus so feel free to stop by if you want. I'm going to be there around 9-10am. Finally a show only ten minutes from home. 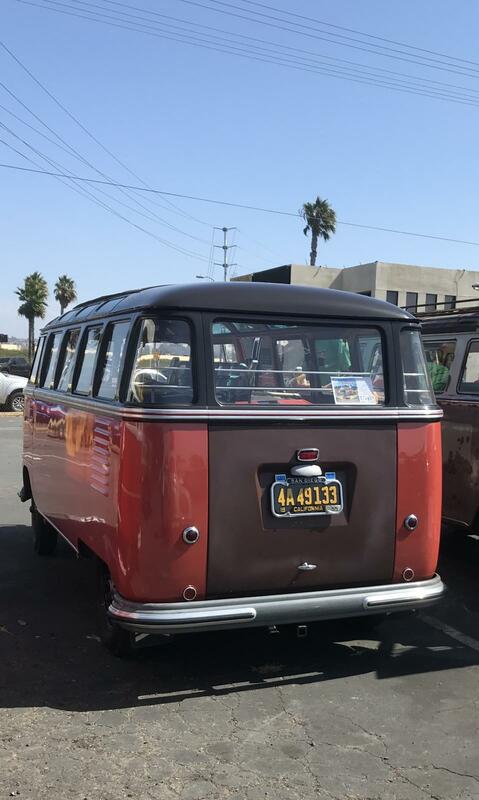 Thank you to Kearny Mesa Volkswagen, Kobey's swap meet and San Diego Air Cooled (VW Club), Wolfpack VDub Air Cooled Car Club - Imperial Beach/San Diego CA. , Vee Parts & Accessories, Martin McKay, Vintage Vdub Lifestyle and everyone involved. 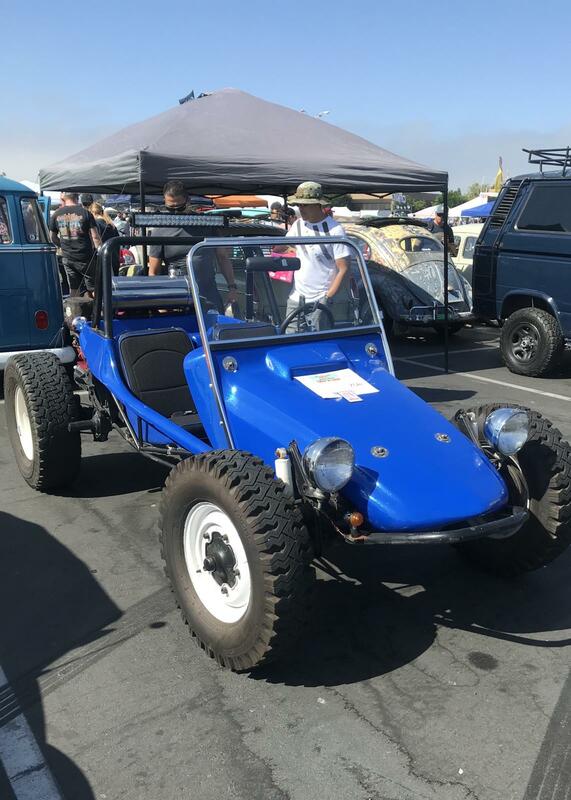 Great show, lots of bugs, buses, Baja's and type threes. Here are just three of the many that were there.